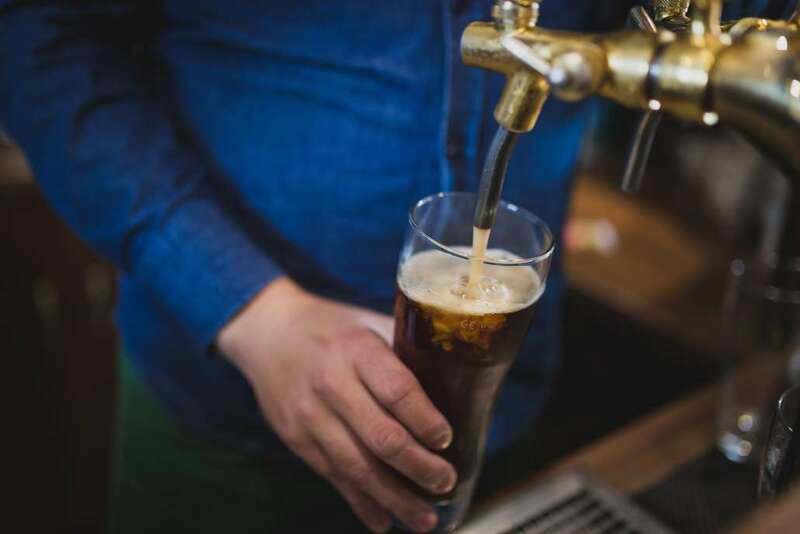 If you’ve tried We3 and already found an awesome group of people and you’re reading this, then consider it our job to be your personal concierge and help you guys find the best place to grab a beer in Boston. 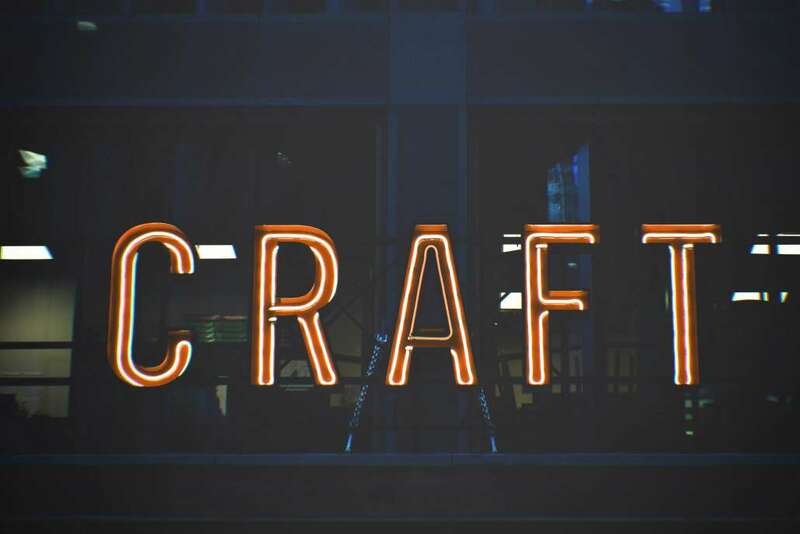 We’ve scoured the internet and found the top rated spots for craft beer in the city, and have our recommendations for you below. Let us know in the comments how it went, or if there’s a spot you think we should include that’s missing. 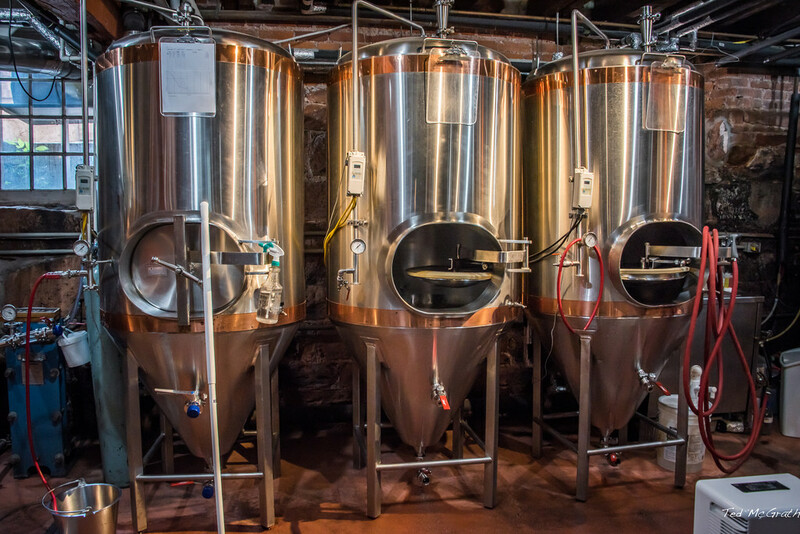 Get a tour of the brewery or hang out in the beer hall and enjoy one of their raved-about pretzels. Expect friendly staff and a social environment. Oh, and parking may be a hassle, so look for a garage or take an Uber! If you’re looking for a tasty, trendy restaurant while also enjoying a great selection of craft beer, The Brewer’s Fork may be a great choice. With small pates and excellent pizza, everyone raves about the food. It’s got a cool vibe, so make a reservation if you’re going on a weekend night to be safe! Boston.com’s highest rated brewery, and a bit of a hike from Boston’s city center, but we think it’s worth it. From a beer lover perspective, Tree House Brewing is going to be hard to beat, as its one of the highest rated and most loved in the area. At the brewery itself there’s both outdoor and indoor spaces, and despite Tree House being something of a destination, they appear to have quite an efficient system down. This place feels more like a pub-cafe-restaurant combination than a pure brewery. Who doesn’t like beer and coffee in one place? Check out this unique concept which is definitely socially oriented (there are even board games). And private parking – win! The Night Shift Brewing tap room has a great vibe, and the place is dog friendly. The food truck is also pretty popular (you can bring your own, too), and there’s plenty of space and parking. Oh, and obviously there’s a great beer selection. If cider is your thing, check out this spot at the East Boston Shipyard. There’s a free tour with complimentary drinks, and they may have some pretty unique flavors available (such as a cider infused with bourbon and coffee). And it looks they have a popup bar on the greenway going on right now. Haven’t tried We3 and open to meeting cool people who like craft beer (and other things you like)? Give it a try here – it’s completely free. Got any Boston craft beer tips for us? Leave a comment and we’ll pass it along to future readers! 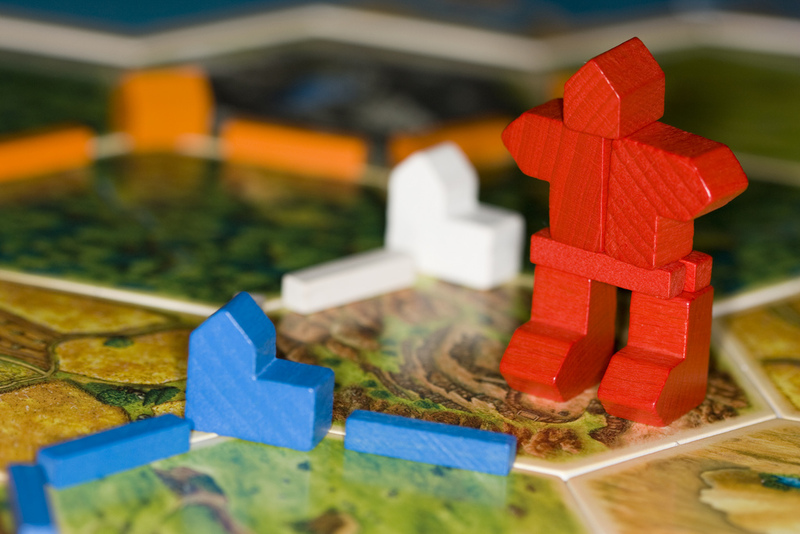 The Raleigh board game scene is more hoppin than you might think. Whether you just moved here, or are simply looking to get out of the house and play your favorite games with some new people, below we got you covered with some of the best spots in Raleigh. Technically in Cary, The Gamer’s Armory is all about building an awesome gamer community in the Raleigh area. They have a lot of game space, host events regularly, and have a great selection of games with reasonable prices. With 5 stars on Yelp, this is definitely one to check out if you’re serious about board games. Oh, and be sure to check out their calendar via meetup for regular events. Game Theory is located in northwest Raleigh and is another excellent social hobby shop. Their motto, “The ultimate place for gamers to meet, shop, and play” helps tell a story about what they’re trying to create. They specialize in role-playing games, board games, card games, and miniatures and sell some basic snack food and drink for long gaming sessions. And they also have a meetup calendar with regular events. 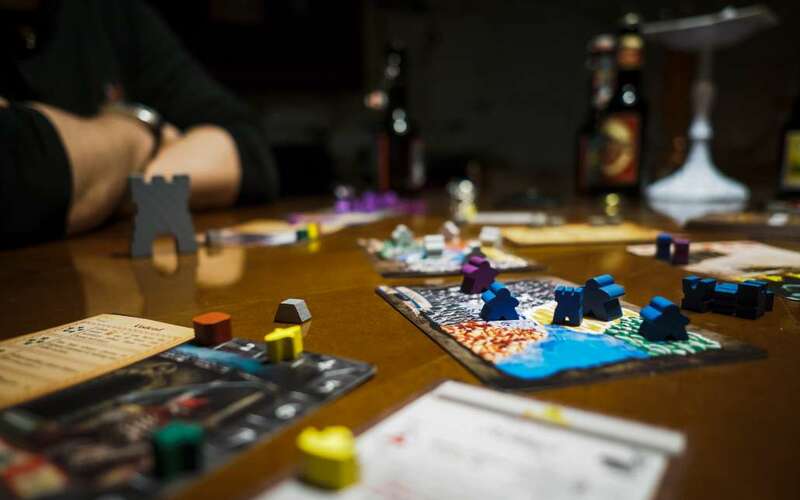 If you’re looking for a bigger selection, Event Horizon Games might be your best bet. I mean, check out how massive their store is. They even have semi-private RPG rooms (and host games and events as you’d expect). Their calendar of events can be found here. East Coast gaming is another fairly large space with a huge selection, and these guys focus on cards and table top games. You’ll see that reflected in their events, a lot more card games than other stores. They also have a demo rack for free use for in-store play, and insist you’ll never have an issue finding space for a game. They have a special Friday night event for Magic and even a page for new players. Technically in Durham, a highlight for many players at Atomic Empire is the bar in the back selling beer and snacks. It also might be one of the largest places on the list. Their event page is huge, and in addition to selling games of every sort they also sell a ton of comics. If you’re closer to the Durham area or just looking for a one stop shop and hangout with friends, check out Atomic Empire. What places in the Raleigh area have we left off the list that deserve a mention? If you stop by any of these spots with your new gamer friends (that you made off of We3 of course), leave us a comment below and give us your honest review. And if you haven’t checked out We3 as a free way to find other board game loving people in the Triangle, check it out (it’s completely free!). 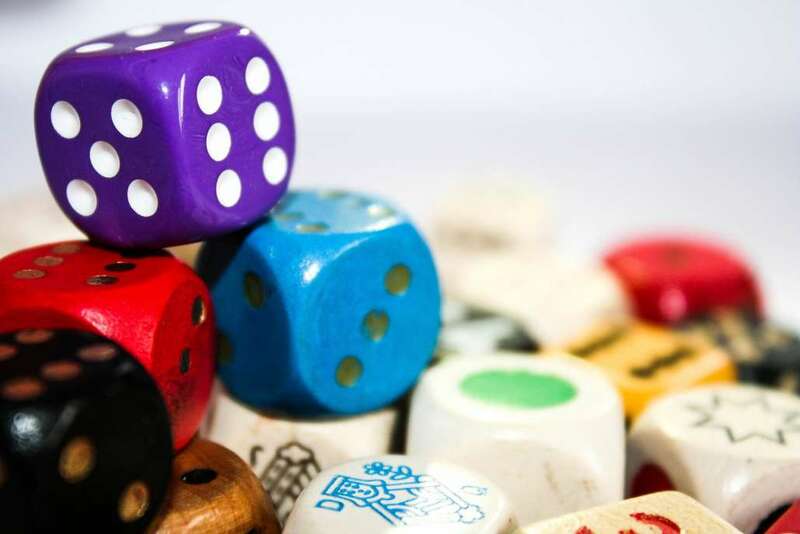 Whether you just moved here, or are simply looking to get out of the house and play your favorite games with some new people, below we got you covered with some of the best board game and gaming spots in Boston. Reviewers suggest it may be a store for more experienced gamers and less welcoming to newbies. As both a bookstore and a game store as the name would imply, expect a great selection all around. Compleat Strategist is definitely a smaller and may look a bit disorganized, but is said to be well stocked and caters to D&D and wargaming folks. Reviewers do mention it’s a bit hard to find, so make sure you take a look carefully at the location before you go. Woah! Hobby Bunker really is a bunker. Filled with games of every type, they boast selling over 13,000 items online and focus on toy-soldiers and minatures. They also have a gaming space and events page you can check out. Another small store with a niche in comics, JP Comics and Games reviewers boast amazing customer service, where, err, many of the above stores were faulted. This may be a friendlier spot for beginners. Has a friendly local feel and Thursday is open game night. What places in the Boston area have we left off the list that deserve a mention? If you stop by any of these spots with your new gamer friends (that you made off of We3 of course), leave us a comment below and give us your honest review. 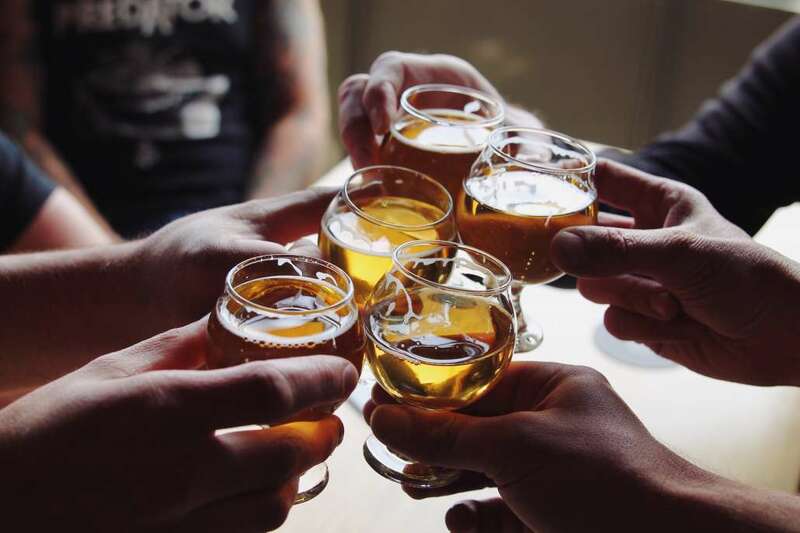 If you’ve tried We3 and already found an awesome group of people and you’re reading this, then consider it our job to be your personal concierge and help you guys find the best place to grab a beer in Raleigh. If you’re serious about beer and prefer a casual hangout, you’ve found your spot. House of Hops has 5 stars on yelp after over 100 reviews (!). It’s a standard bottle shop: you’ll pay a small “corkage fee,” but as you’re picking the beers off the shelf yourself, it’s far cheaper than drinking at a bar (with far better selection). Plus, you’ll there’s corn hole, darts, ping pong, arcade games and board games to keep you entertained. With 10 core beers and beer 40 taps, Brewery Bhavana’s incredibly unique interior space and upscale food makes it one of Raleigh’s most unique spots to drink amazing beer. Unlike many of the other spots on the list, Brewery Bhavana is a bit upscale, feeling more like a cafe in Paris than a beer garden or pub. It also made Forbes’ list of top ten restaurants in the whole United States in 2018. Trophy is brewery and pizza place, and has a vibe to fit. Close to the university with outdoor seating. Trophy is social but still chill, and very friendly. This bottle shop has some serious character and is a community favorite. They have a tap and sell beer by the bottle, and people rave about the selection and price. Technically they’re in Garner, south Raleigh. This no frills Texas themed brewery has a simple, very casual feel. No need to dress up to go out and have a beer here, and you’ll have access to smaller but excellent selection of beer. Check it out of you’re looking for something low key. This local bottle shop has insane variety and outdoor seating. Like many other bottle shops, it is loved by locals and is said to have great staff and owners. One of the original bottle shops in Raleigh, and with amazing food nearby, sitting out in the patio is hard to beat on a great day or night. This is an extremely social spot, with an emphasis on how many games and ways there are to get people interacting. They often host large events and have a large outdoor space. 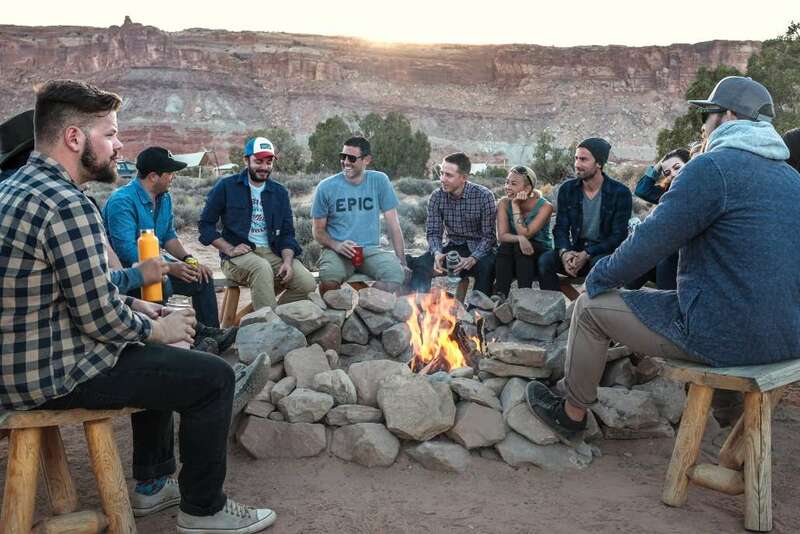 Is this the best place on the list for enjoying the company of friends or meeting new people? Check it out and let us know what you think in the comments. Got any Raleigh craft beer tips for us? Leave a comment and we’ll pass it along to future readers! Making friends is always hard, but in college there are a ridiculous amount of spaces practically designed to help you get to know other people. We suggest picking a handful of options on this list — it’s less about any particular thing, and more about getting out there with a friendly and determined-to-meet-people attitude. Once you’re out of your dorm room or apartment on a regular basis, that moment where you smile and relax because you are actually connecting with someone you like? That will come a lot sooner than you think. Go to campus events (speakers, protests, music). Strike up a conversation in class. Chat people up in your dorm. Get a job on campus. Try “mind if I sit here” at a dining hall. Don’t be someone you think is cool, just be yourself. Message people before the school year starts. Reach out to people in your class to collaborate on homework or study. Get off of social media. Get off of your phone. Host something and invite people. Use We3 for free and the app will find awesome people for you. Go to a party. Use liquid courage. Find a social butterfly friend and stay close by. Talk to people at orientation. Or your first day of class..
Keep your dorm room open. Clean yourself up, dress as well as you can. Actually say hi and introduce yourself… You can do it. Seriously. Go to the org fair. Have a few starter conversation topics in mind. Join a fraternity or sorority. Join an on campus religious community. Hang out in common areas. Smile (this one helps a lot). Call on old friends from high school if you’re still in the area. And relax – most people are pretty nice and often anxious themselves. Strike up a conversation at the gym. Show up early for class and strike up a conversation. Become a student leader on campus. Room with someone you don’t know. Use social media to find real life events and go to them. Overcome anxiety or shyness slowly by setting small goals. Chat up people on the bus. Find the late night food spots and be sociable. Make small talk in the laundry room. Do research with a professor. Try social dancing (contra, swing, etc). Be friendly everywhere. From an elevator to the quad. Not sure where to start? Leave your room and just show up. Be kind; give authentic compliments. Challenge yourself to go outside your comfort zone. It may be required! Don’t trip yourself up. That was just # ways to meet friends; the only thing stopping you is you. Are there any social spaces you’ve met people that we’ve missed? Our mission is to connect you the person you’re best friends with in a parallel universe, but somehow never bumped into in this one. After letting us know a little about your interests and personality, we connect you in small group of two other people who like what you like and are already “your person.” If you haven’t given it a try, it may save you a lot of trouble (psst, did we mention it’s free? ).